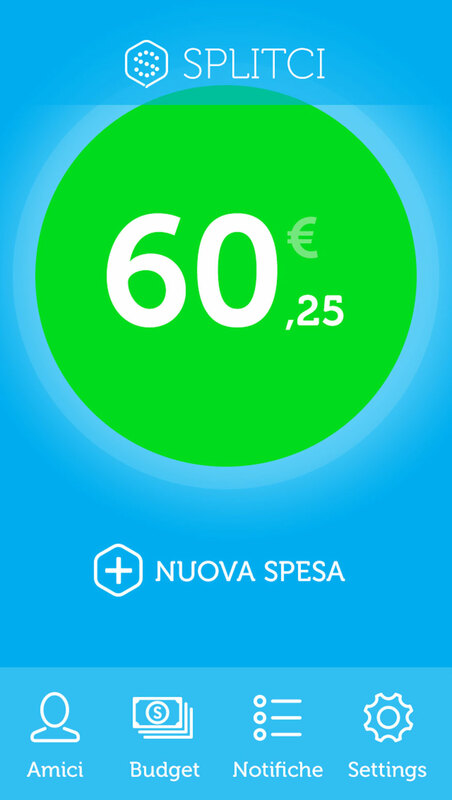 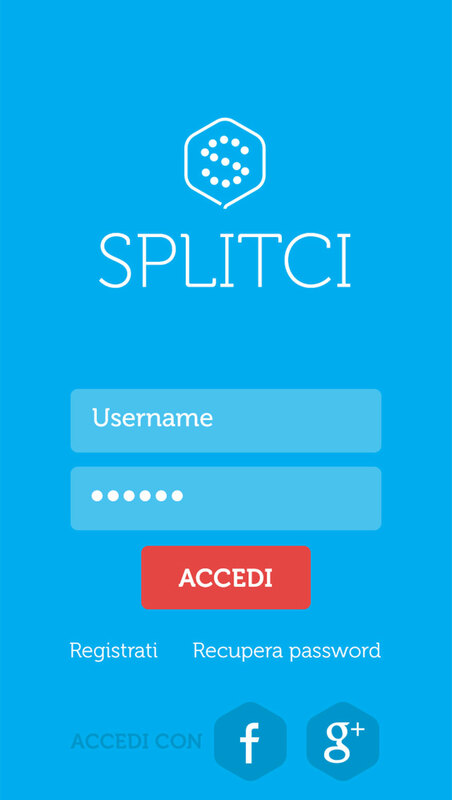 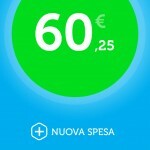 Splitci is an italian startup who asked us to help them to develop their idea: a mobile app that help groups of people to split their expenses. 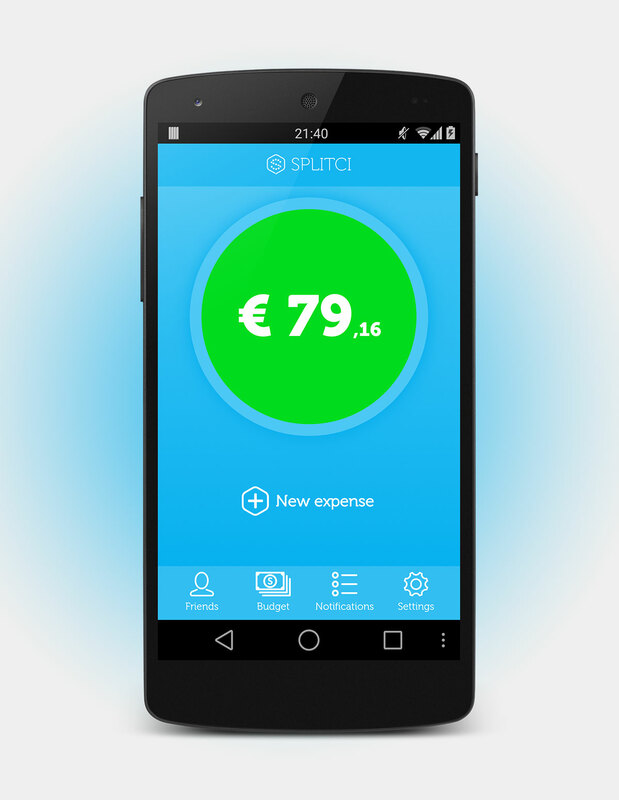 From the initial idea we have developed logo and visual identity, designed, developed and published the app in the stores for iOS and Android. 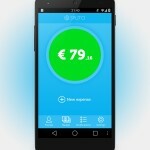 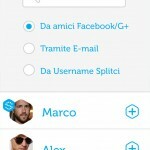 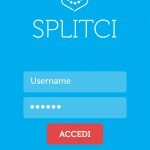 The app allows users to create groups, add expenses, split them among the “splitci-ers” and check the final balance.